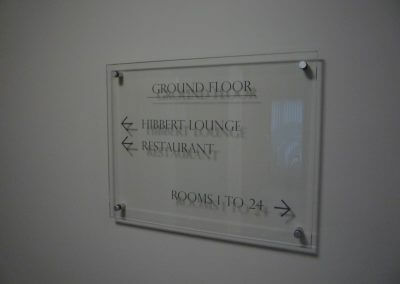 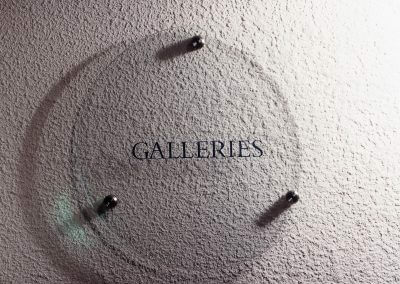 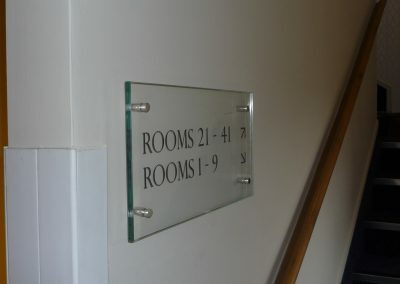 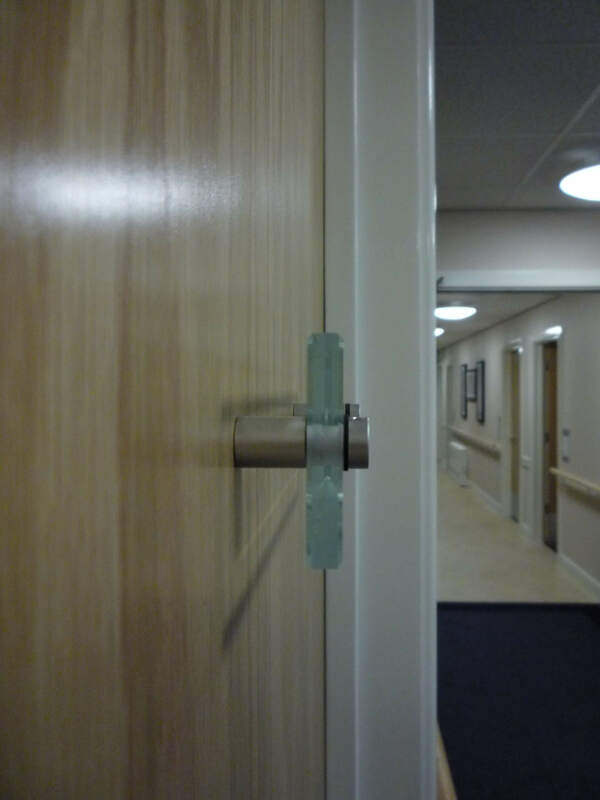 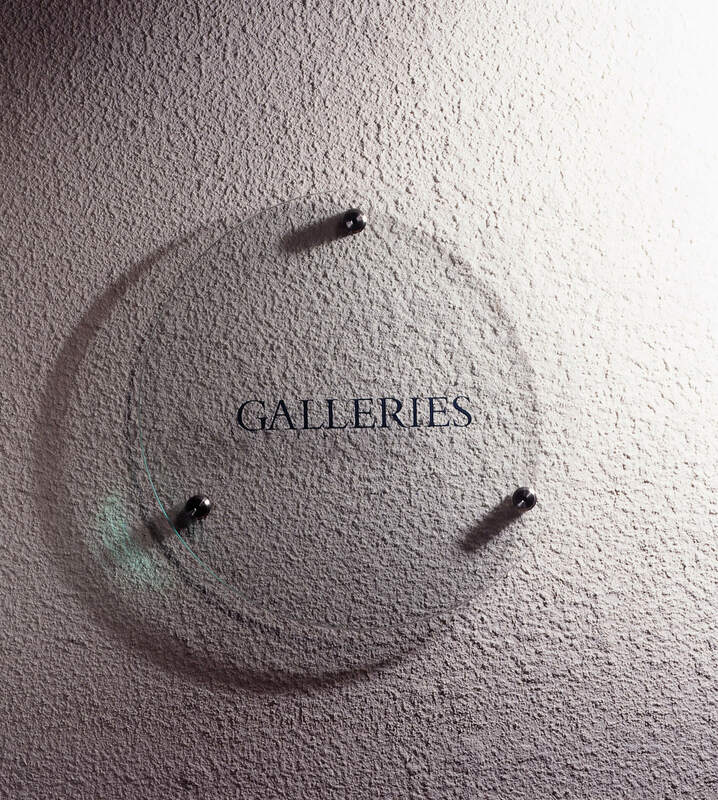 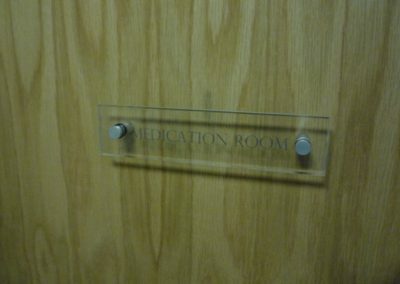 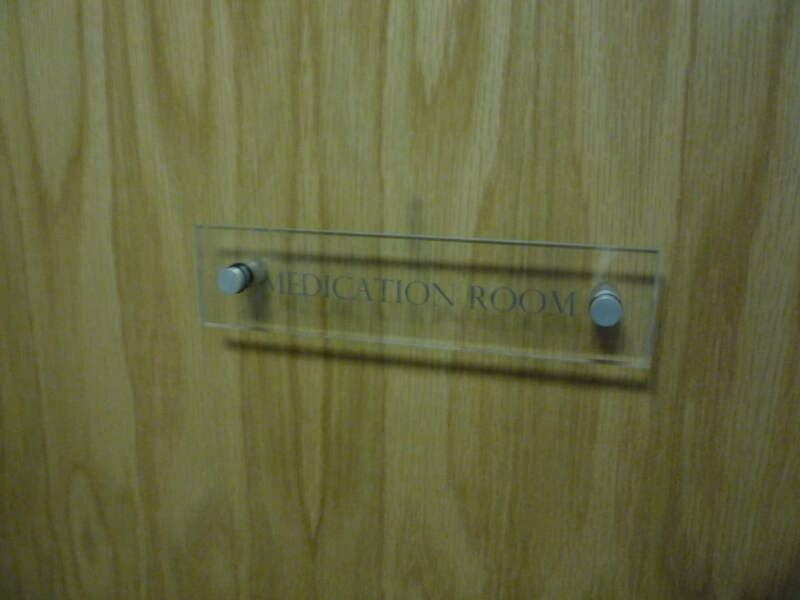 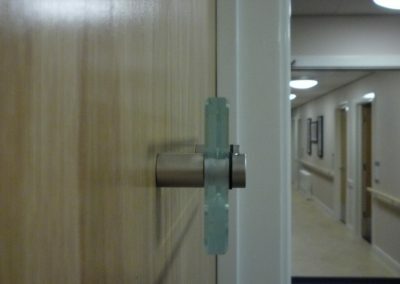 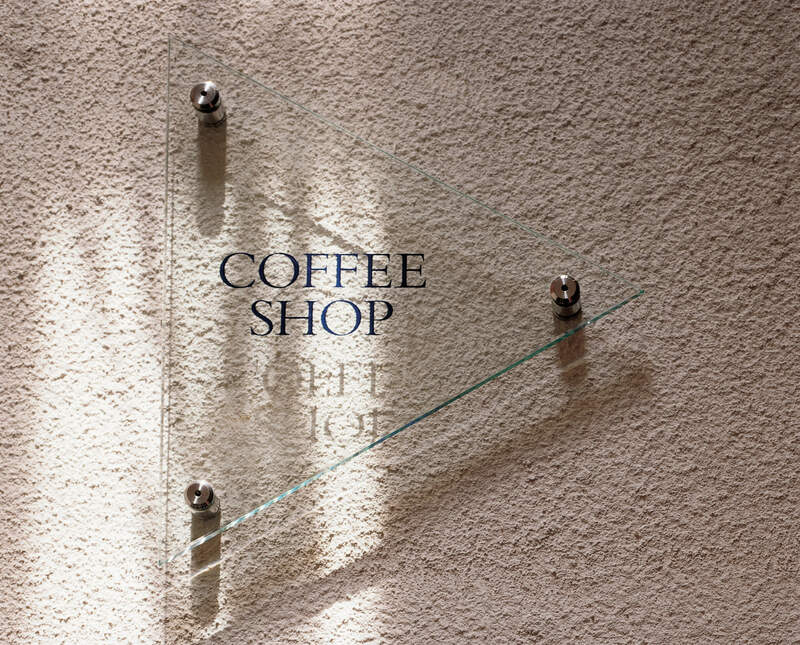 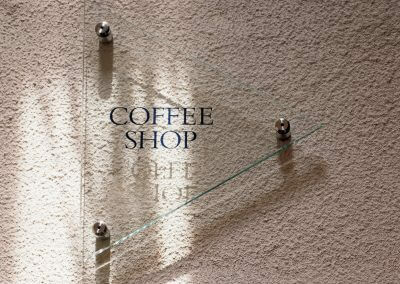 Glass is a beautiful and classical material allowing us to create wonderful signage that lasts. 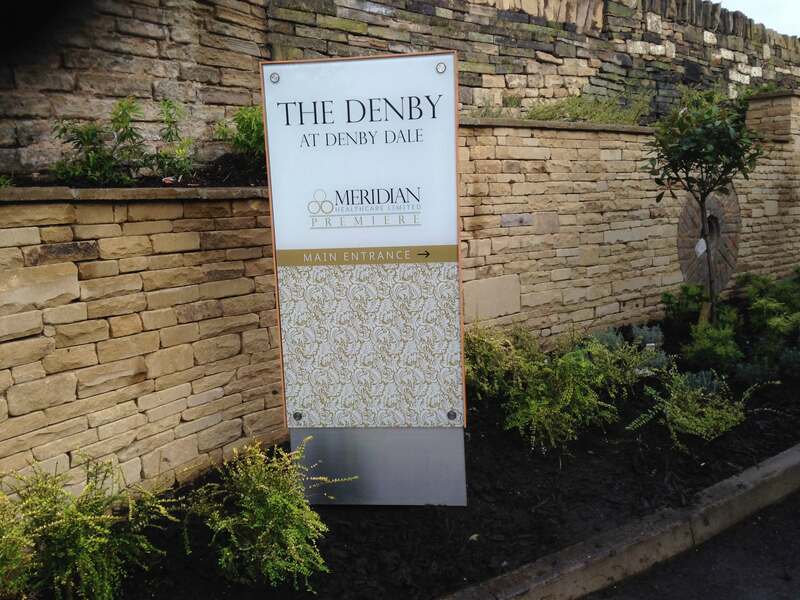 Its timeless and contemporary qualities lend it perfectly to corporate signage internally or externally. 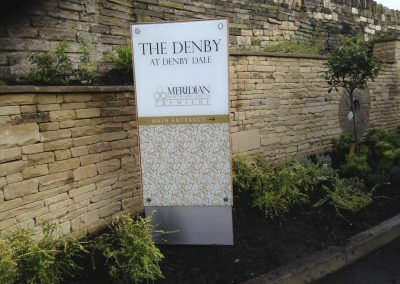 Engraved or etched and in filled to match corporate branding, or combined with other materials such as stainless steel, creates long lasting and beautiful signs that deliver the ‘wow’ factor. 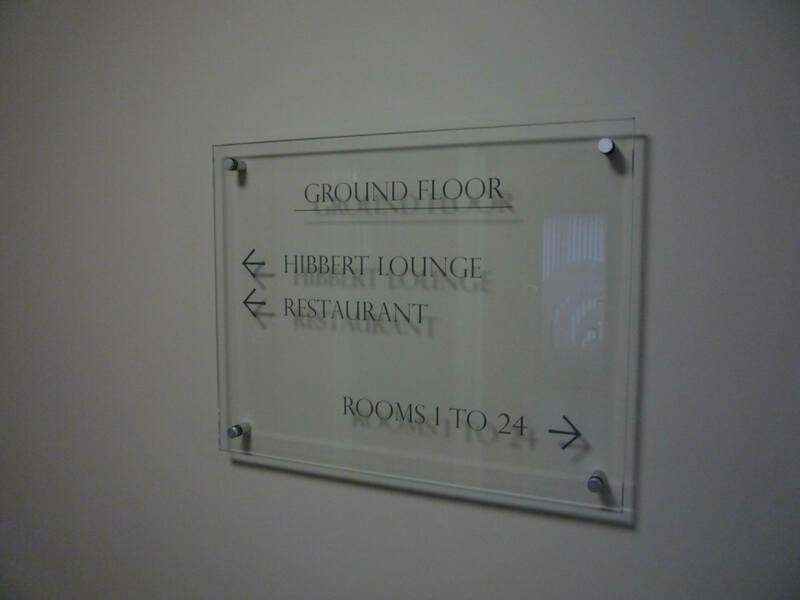 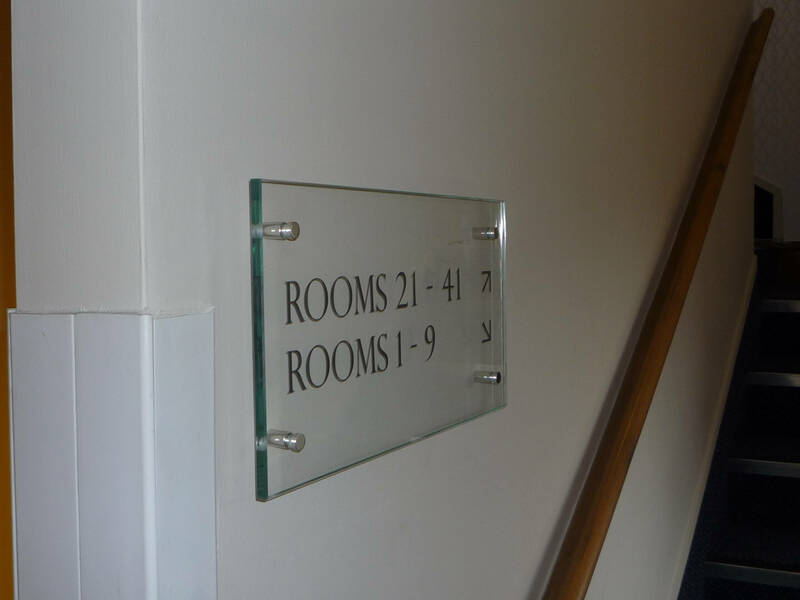 Our glass signs are finished by hand and can be mounted with stainless steel locators to further enhance their classical beauty.